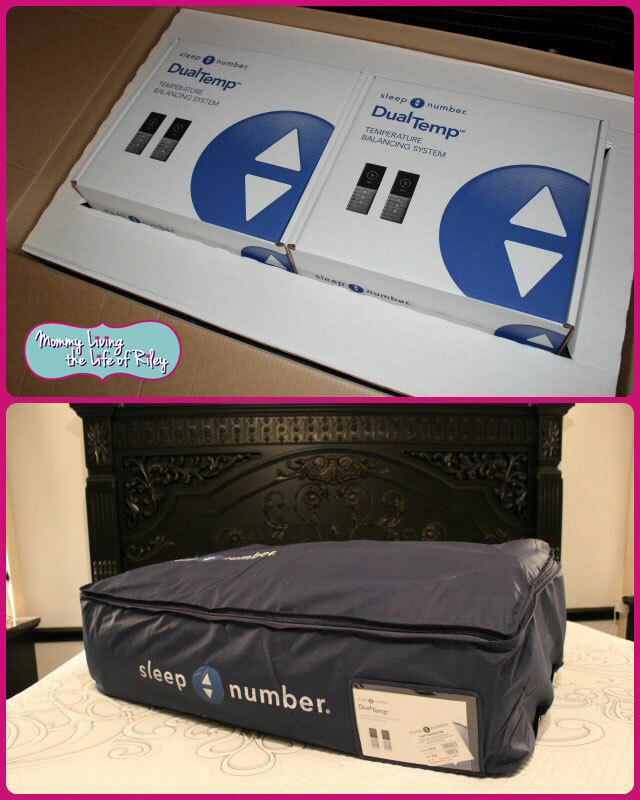 Thanks to Sleep Number and the new DualTemp layer, it IS actually possible to adjust the temperature of your mattress quickly and easily. Just add the DualTemp temperature balancing layer to the top of any mattress you currently own for a customized sleeping experience like no other. It features active air technology that heats or cools each side and allows you to select your ideal temperature at the simple touch of a button. 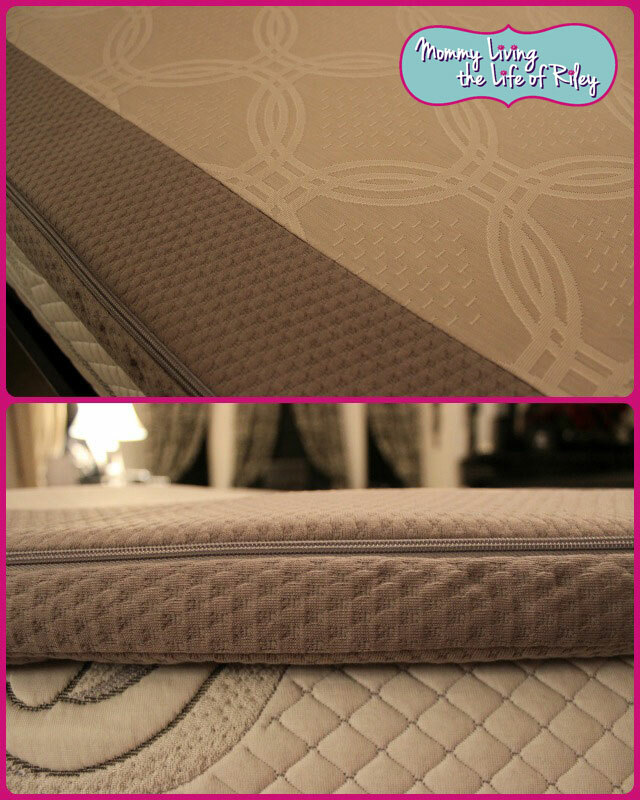 Now both you and your partner can both have your sleep experience tailor made each night. 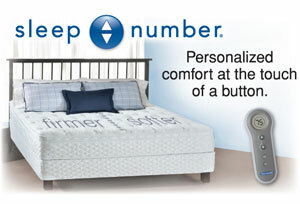 As you can see from the pictures above, the Sleep Number DualTemp layer is several inches thick and is encapsulated in a breathable outer cover which can be removed for washing. It can be machine washed on the gentle cycle in cold water and line dried. 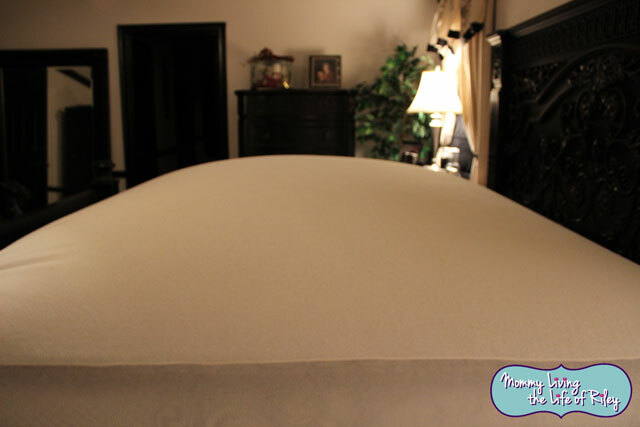 The DualTemp layer felt very cushy and reminded me of a thick, plush memory foam layer. It is divided in the middle so that each side of the DualTemp layer is controlled by its own individual wireless remote control. Setting up the DualTemp layer is truly a snap and within minutes, you'll be ready to go! First, unpack each of the two wireless remotes, heating and cooling sources along with their associated power cables. Next, snap the long tube on each side of the DualTemp layer into the heating and cooling source for each side of the bed. Once the batteries are installed, your wireless remote should automatically sync up to the heating and cooling source and prompt you to enter your name. Now, there's no mistaking which remote is controlling which side of the bed! The heating and cooling units are supposed to sit on either side of the bed and audibly hum when they are turned on. Our bed sits up a little high though so that are heating and cooling units don't sit flush to the ground. I asked Sleep Number about this and they said it was okay if the units dangled just a bit. The DualTemp layer works through the magic of ActiveAir technology, which basically means that a layer of air is circulating underneath you as you sleep. I was a little concerned when I saw my sheets balloon up like the picture shown below, but apparently this is normal and means that your DualTemp layer is functioning correctly. There are three levels of cooling and heating that you can select from, as well as the room-temperature fan setting. Personally, my husband and I like to sleep on the 1 or 2 cool setting, though every now and then I crank the layer up to the coldest setting, which definitely helps with my occasional night sweats. 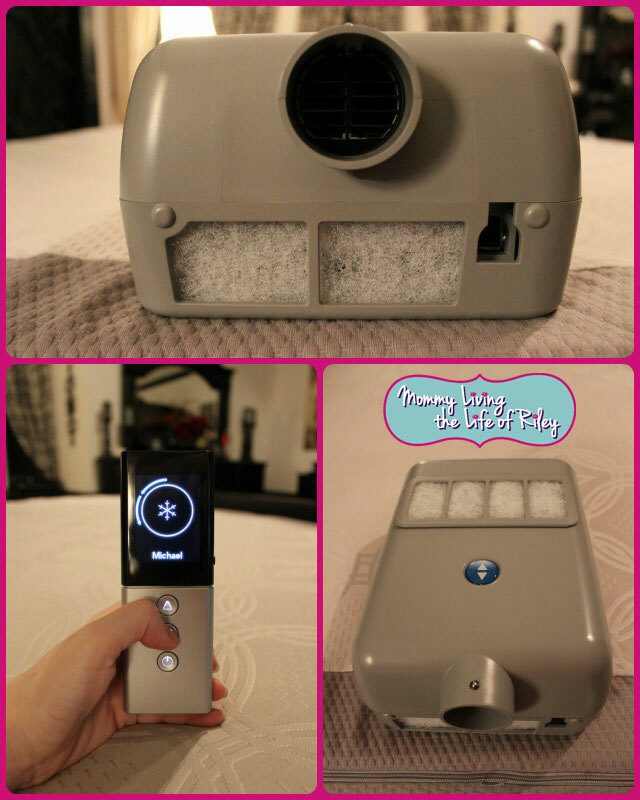 The DualTemp layer offers gentle cooling and warming and takes about 20 minutes to fully come to your chosen temperature setting. Although I normally turn off the unit as soon as I wake up by simply holding down the power button, there is a timer you can also set which will do that for you automatically.